Boys in the Band will perform at Leven Theatre, Ulverstone TAS on Friday 2nd March. Tickets can be purchased via the Devonport Entertainment Centre Website at www.decc.net.au or via phone on 03 6420 2900. 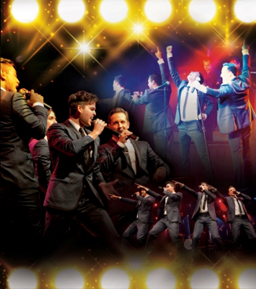 Boys in the Band will deliver two performances on Saturday the 7th of February. The Matinee starts at 2.00PM and the Evening performance starts at 7.30PM. Friday the 6th of February, 2015. 8.00PM.